Alexander Rose Ocean Pearl Surf Sunbed: The Alexander Rose Surf Sunbed comes in the high quality and contemporary design to make a wonderful focal point for your garden or patio area, perfect for sunbathing on in the summer months. The Alexander Rose Sunbed comes in this unique shape for a modern and sleek appearance whilst providing a supportive contoured shape for a comfortable finish. 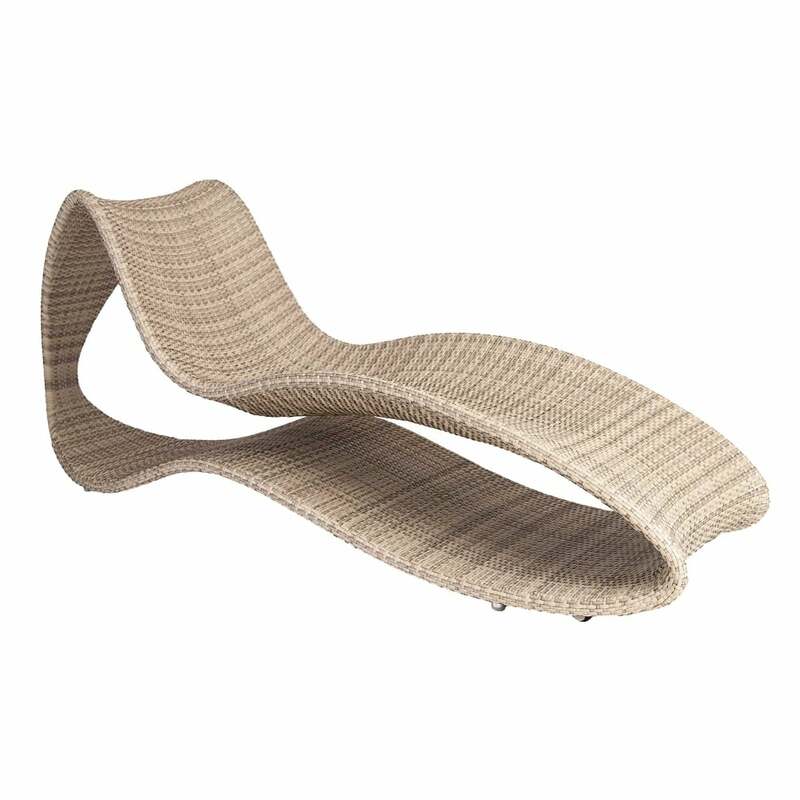 The Ocean Pearl Sunbed has a traditional basket style pattern made with 7mm flat rose fibre in mixed pearl tones woven onto a powder coated aluminium frame for a sturdy design.